A superb excursion taking in the local sights and history of the area. Our first visit is to Necromantion 'Oracle of the dead' which was the first oracle to be known in history. It was built at the gates of Hades and was created on the ancient Greek belief that the souls of the dead could see into the future. You will discover the stories behind this ritual and the elaborate lengths the priests went to in order to 'prepare' the pilgrims for their meeting with the dead. We will also visit the site of Zalogo, a well known site of self sacrifice. This is where 63 women of Souli, holding their babies and children, danced of the cliff to their deaths rather than surrender to the Turks. Here you climb the 410 steps to the impressive monument which was built as a tribute to these brave women. Our final visit of the day is to the inland village of Gliki and one of the most beautiful landscapes in Epirus, the River Acheron, believed to be the ancient river Styx. 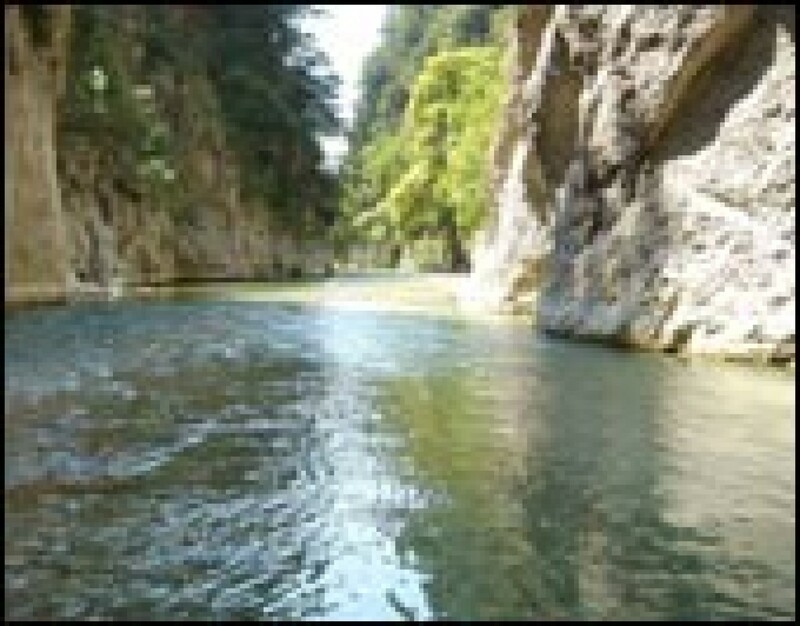 We will have time for lunch (not included in the price) on the banks of the river, before our guide walks you through the crystal clear (very cold) waters where the natural mountain springs run in. In mythology the water was supposed to have magical powers, Achilles mother bathed him in the waters of the river Acheron as a baby. His heel was the part the waters didn't touch thus making it his only vulnerable spot.